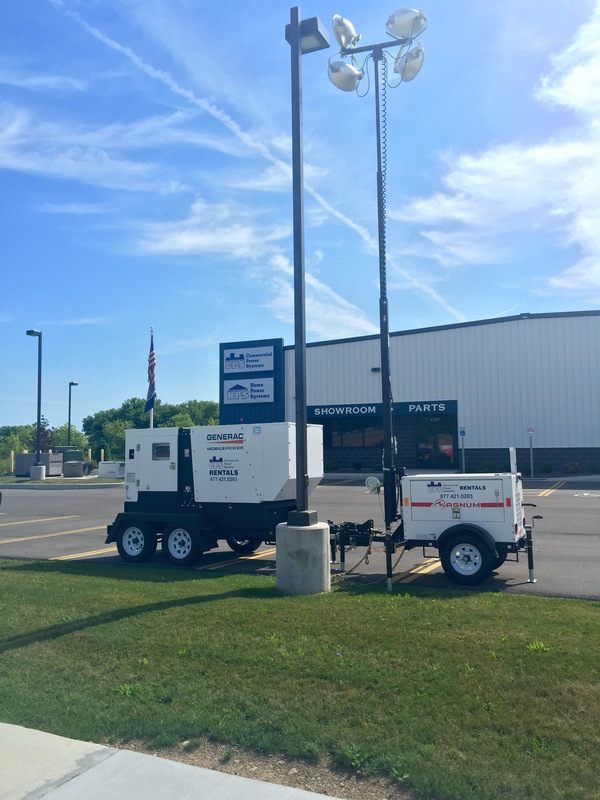 Introducing Commercial Power Systems Mobile Light Tower & Generator Rental Services. 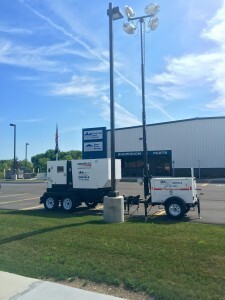 CPS is now renting mobile light towers to contractors and mobile generators to keep your business open during prolonged power outages. 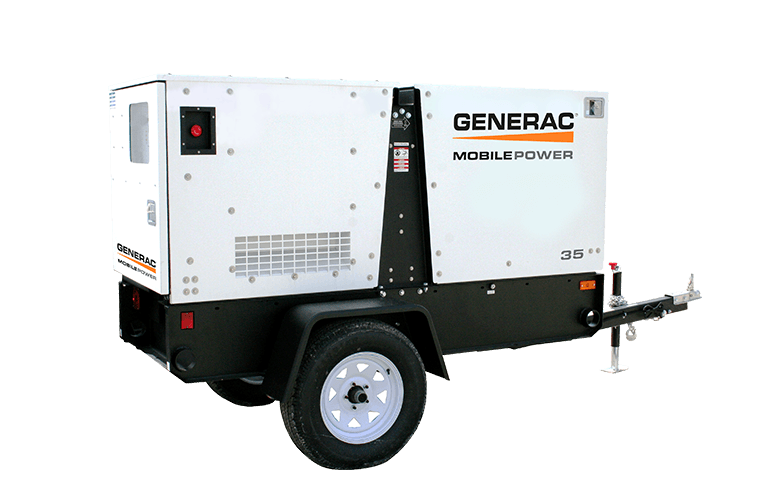 Daily, Weekly & Monthly rental plans. Contact CPS for rates & availability.